WeGamers is a social app created by IGG for gamers. 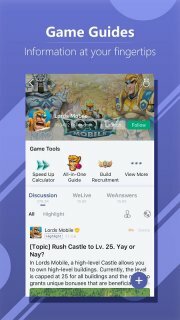 Hundreds of entertaining posts are created daily, from the everyday post to the latest game tips. It’s also a multitool for mobile gamers with its built-in translation tool and game bundles to redeem in-game goodies. WeGamers is dedicated to bridging the gap between gamers and we welcome everyone to join us in our mission to grow the mobile gaming community. You can browse and share articles on game strategies, tips, and more. You found a way to beat the hardest boss raid? Stream it for all to watch! There are also plenty of events held on WeGamers with extravagant prizes waiting to be won! 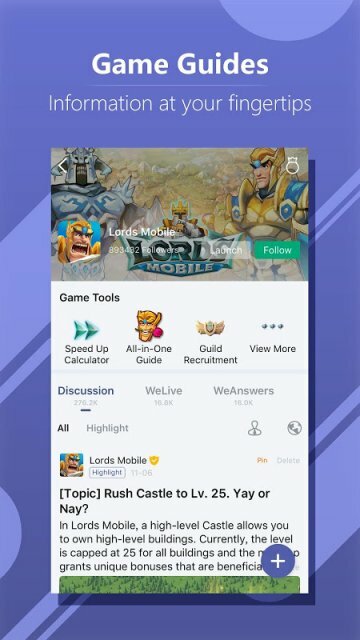 Connect your WeGamers and game accounts to chat with your guild mates without logging into the game! Create a group and use the sorting system to keep track of your ever-growing guild! No more fuss with copy-pasting text from other languages. Just use the built-in translation tool to kick down that language barrier! FREE game bundles are up for grabs on WeGamers all the time! These bundles contain in-game goodies to boost your gaming experience. There’s even merchandise to be won! 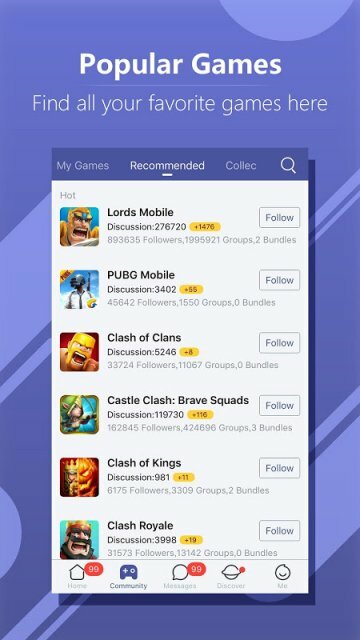 Follow your favorite games and be the first to know about the latest updates! Share sneak peeks with your friends and keep track of the latest game articles with our Game Pages! Interact with your favorite gamer on WeGamers, or become a Game Celeb and grow your very own fanbase!